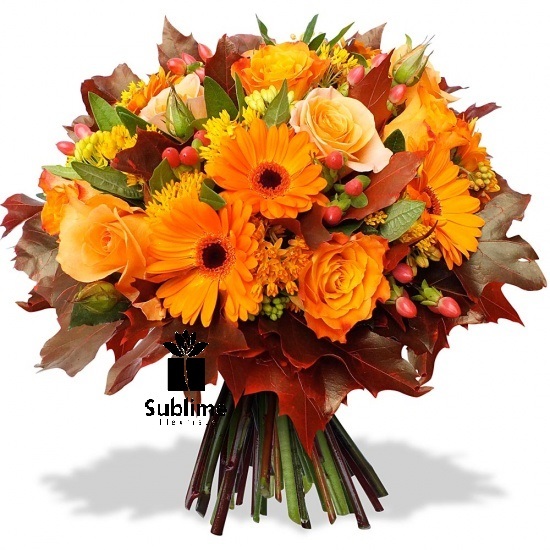 Home > Flowers, Leaves and Co.
Autumnal creation to the taste of the day! Selection of flowers, judiciously chosen to bring warmth to the room. Flowers, leaves and other natural elements assembled for a unique creation. Long live the autumn flowers. Substitutions may be necessary.